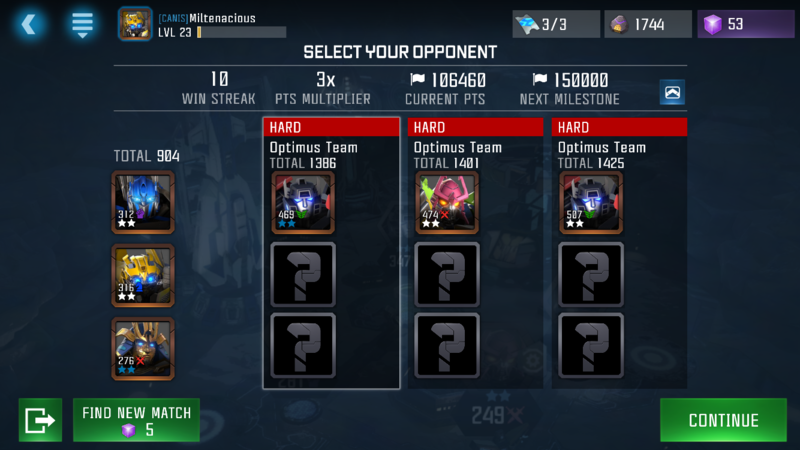 What's up with These Arena Matchups? 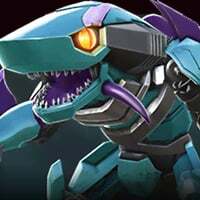 You will have to upgrade your bots if you want to have a chance to compete after like 5 or 6 victories as you will mainly face fully upgraded bots. The difficulty is increrasing as you move forward with victories, which is what you would expect in any game, or in real life for that matter. 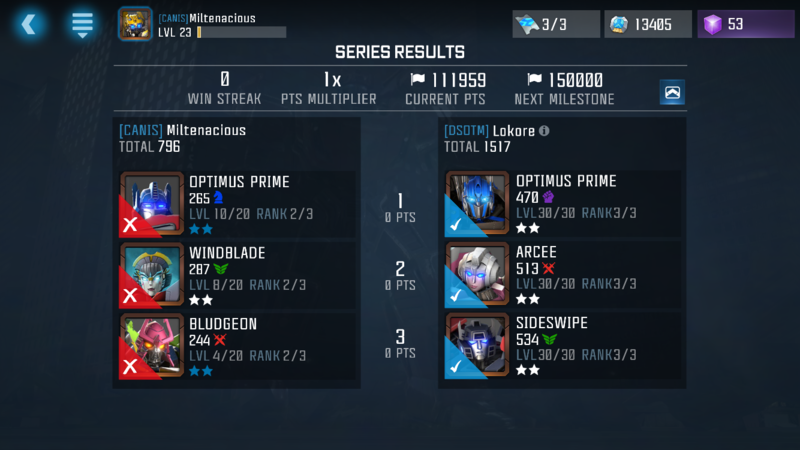 FYI...If u upgrade all ur 2* bots to max u should never have to worry about hard again for 3* arena. 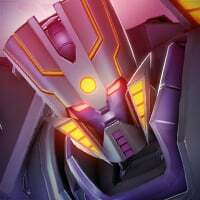 Trust me it gets even worse, but over time you'll get better with the game mechanics and be able to tackle bots with much greater advantages. It's mainly about coaxing out that Special 2 so that they don't use an unavoidable S3. Previous suggestions were correct on maxing out 2 star bots. The enemies in the arena can't get stronger than the level cap. In a way, using 2 star bots at max level makes for a nice little arcade mode for casual players.